The Pomona Police Department will be conducting a “Know Your Limit” operation in Downtown Pomona and other areas in the City on Friday, January 11th. 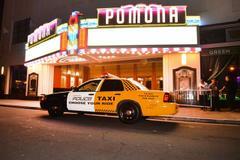 The Pomona Police Department has conducted 31 “Know Your Limit” operations since October 2016. 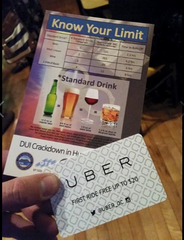 Officers have administered over 350 breath tests, visited over 100 bars/restaurants, and contacted over 2,500 people. We have received very positive feedback from citizens.